The 8×57 IRS case is the Lapua standard for breech brake combination guns like double rifles, drillings and vierlings. The 8 x 57 IRS is a rimmed sporting and hunting version of the German 8 x 57 IS military cartridge (also known as the 7.92×57mm Mauser). 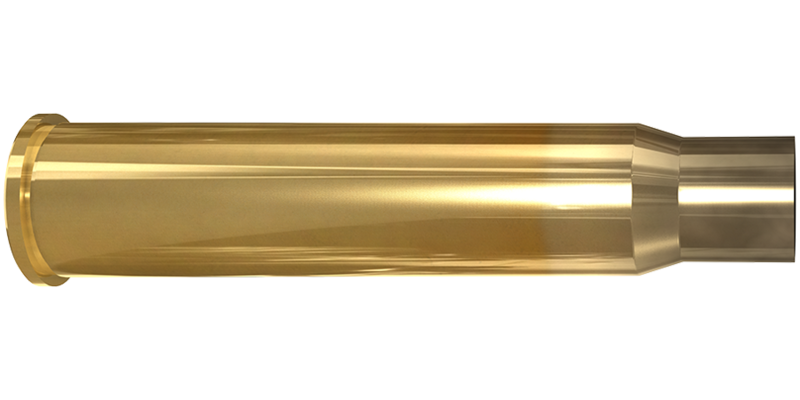 No matter what kind of game you are aiming at, the quality of this brass will not be the one to blame if you miss. 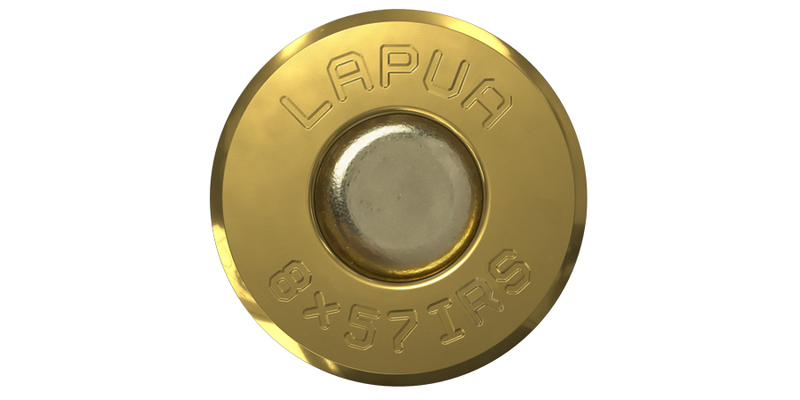 The 8x57IRS case can withstand tens of reloading cycles, another proof of Lapua´s incredible brass quality.